Utilizing DaCast’s streaming platform, TV-Polmusic is able to introduce professional musical content to a global audience while restricting access to their website. 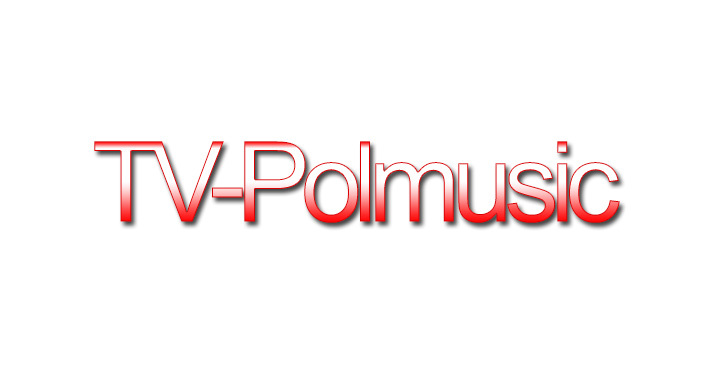 TV-Polmusic specializes in highlight Polish music artists. They feature a variety of music video content that is continuously streamed from their website, 24/7. The company also goes by the name “Polish Music Television Network” and broadcasts from New Jersey. The company works hard to restrict access to their video content to their own website, aided by an advertising revenue model to generate profit. Interested in learning more about TV-Polmusic or watching their content? Check out their website.